Download Free Galaxy S10 Plus in Hand Mockup. Today’s special freebie is Galaxy S10 Plus in Hand Mockup PSD. You can use to showcase your mobile responsive website, app ui design, wallpapers and other in style. This Free Mockup PSD will give your client an idea how the final design will look. 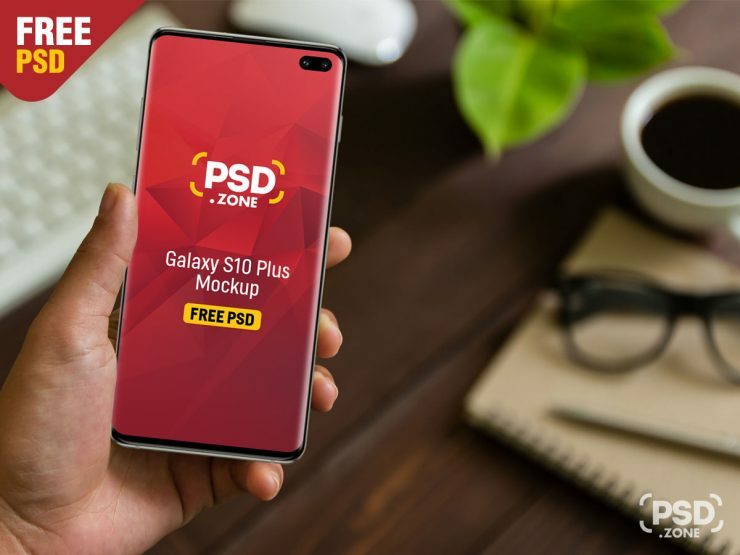 This Galaxy S10 Plus in Hand Mockup is available in Photoshop PSD format. Extremely easy to place your designs using smart objects, just double-click, copy and paste your design and you are done. Hope you find this Galaxy S10 Plus in Hand Mockup useful. Enjoy!